Ukraine's state-owned JSC Ukrzaliznytsia railways operator has presented its five-year development strategy for 2017-21, which includes investment of UAH 130 billion to UAH 150 billion, and the formation of five business sectors: freight transport and logistics, passenger transport, infrastructure, traction services, manufacturing and services, according to the Railway Gazette. In the freight sector, Ukrzaliznytsia plans to invest in the creation of intermodal terminals and logistics services with a target of growing its share of the container market from 29% to 45% in 2021. The passenger division will form six regional commuter-operating businesses in 2018, and a company to manage stations. The planned traction services company would be tasked with purchasing 250 new locomotives and modernizing the current fleet, the Railway Gazette reported. Read alsoUkrzaliznytsia invited to mend railway tracks in PolandThe 2017-21 rolling stock investment plan is worth UAH 108 billion, including UAH 87 billion for the purchase of 262 locomotives (UAH 36 billion), 35,773 wagons (UAH 31 billion), 440 coaches (UAH 9 billion) and 46 diesel and electric multiple-units (UAH 11 billion). The remaining UAH 22 billion would be used for the modernization of 403 freight, 212 passenger and 283 shunting locos as well as 57,510 wagons, 696 coaches and 430 multiple units. 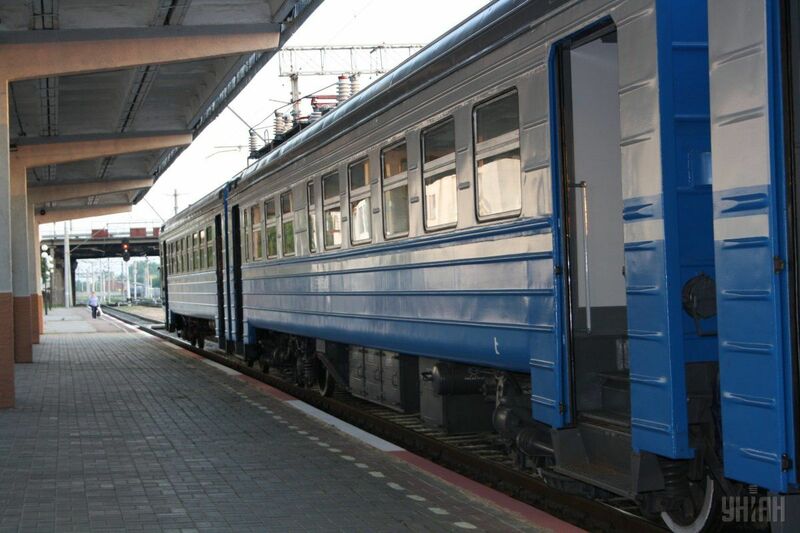 This would mean that at least half of the Ukrzaliznytsia fleet would be new or modernized, in contrast to the current situation where three-quarters of the fleet are in need of modernization or replacement.